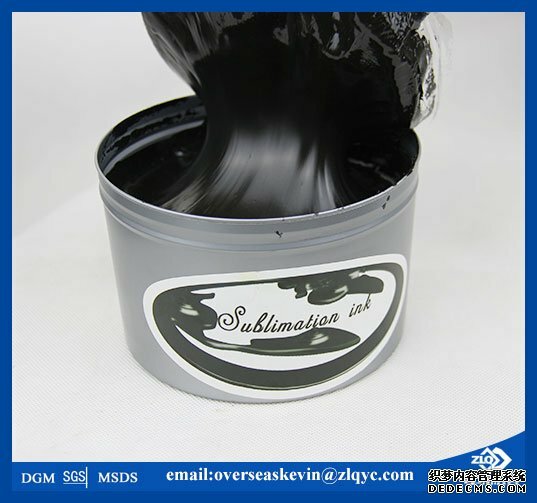 Sublimation thermal transfer printing inks are designed to apply a mirror image onto paper for transfer to the final substrate. The prints are transferred via heat and pressure onto most polyester or synthetic materials. When first printed onto paper, sublimation inks appear to be weaker and duller than standard inks, however when transferred onto suitable substrates, the dyes develop their true color strength and brilliance.